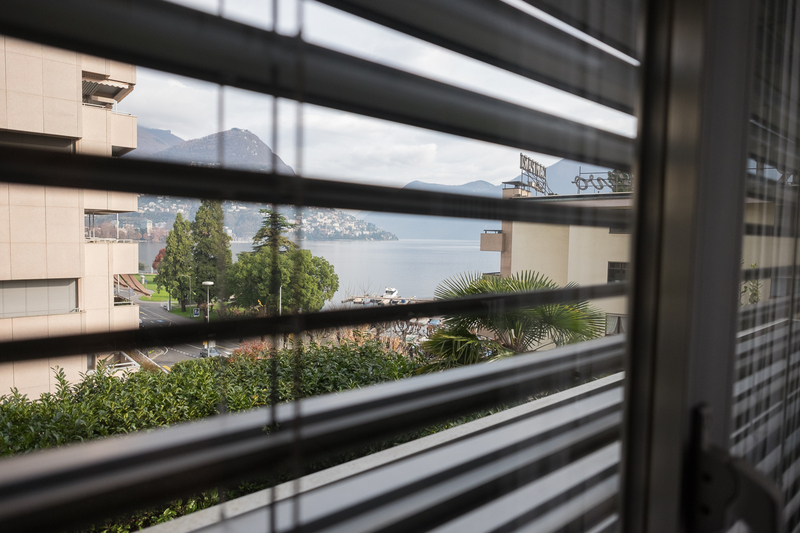 Centro Oculistico Lugano offers an attractive and highly professional environment, with its bright and comfortable operating theaters, offices and pleasant surroundings designed to welcome our Patients and put them at their ease throughout the diagnostic, clinical and surgical procedures. 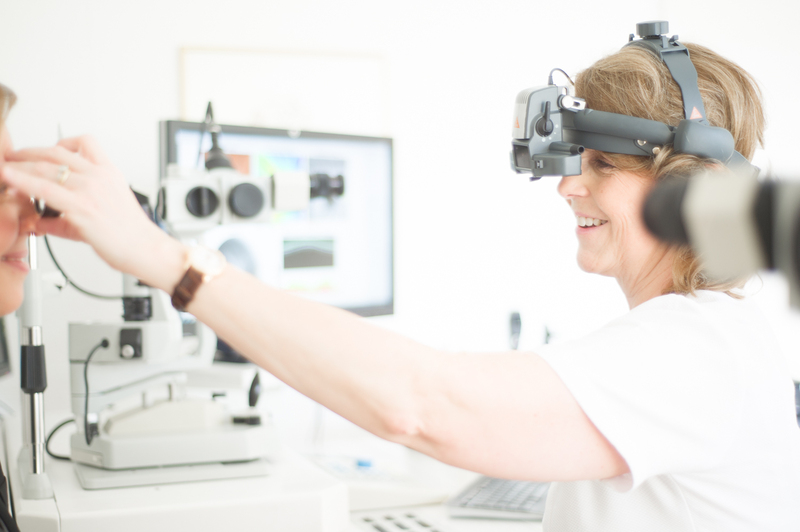 Our mission is to guarantee healthy eyes throughout our Patients’ lifetime, from childhood to old age. To do so, we plan each Patient’s treatment in such a way that diagnosis and prevention follow the most advanced and efficient procedures. 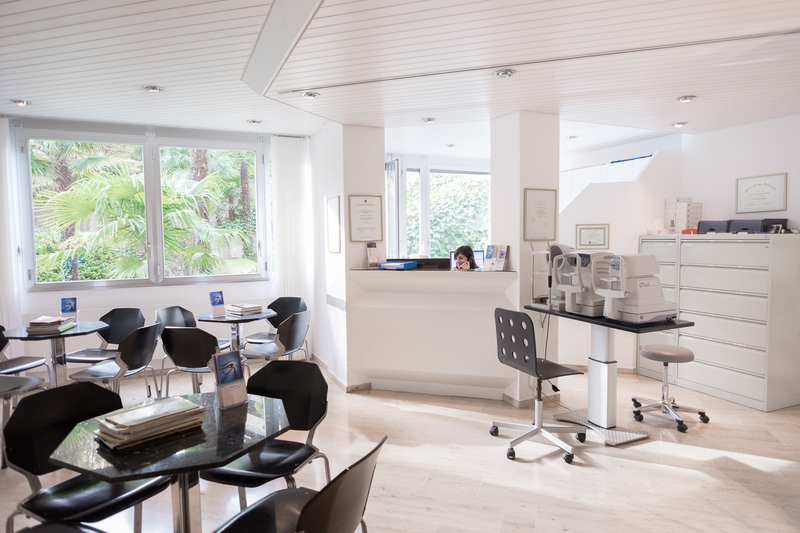 Centro Oculistico Lugano has been performing refractive surgery and anterior segment operations for over 20 years, correcting common visual problems such as nearsightedness, longsightedness and astigmatism. 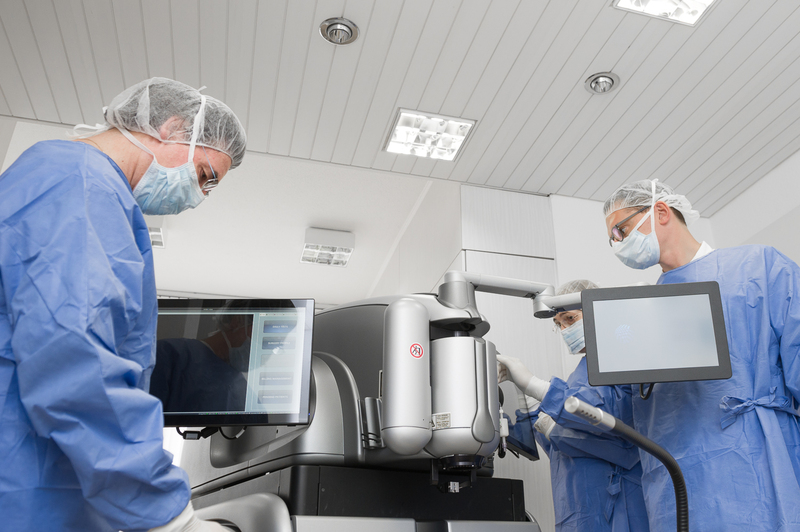 Since 1994, the Center has acquired an experience that is still being built on today with determination and passion in applying advanced surgical techniques and superior diagnostic technologies, such as Femto cataract surgery and wavefront analysis.